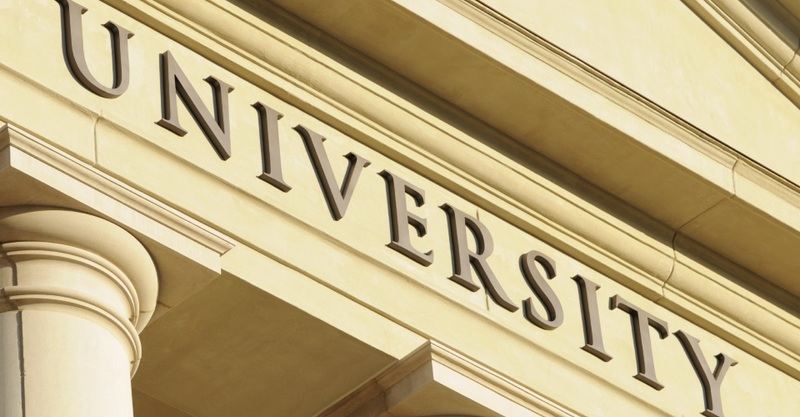 Law school is stereotyped as being one of the most challenging, competitive areas of education. Even so, you are still required to write a dissertation before earning your law degree. If you are not sure where to start, here are some topic ideas to get you going. Theoretical Analysis of Criminal Theory: What is a Crime and is There a Place for Morality in Criminal Law? Corporate Governance- Shareholders versus Stakeholders: Who Takes Priority? The Existence of Psychiatric Injury: Can it Be Proven and Compensated for? Intellectual Property and the Internet: How Can Intellectual Property be Protected in the Sharing Age? Remixing Intellectual Property: How Does Remixing a Song Impact its Distribution and Does Intellectual Property Limit this Art? Euthanasia in Hospitals vs. Right to Life: Is It Moral to Help Someone End their Life? The Criminal Detention System: Is Gender and Race Profiling Still an Issue? Cyber Laws and Net-Neutrality: What Reforms are Needed? The Legality to Bear Arms: What Context Was the Constitution Speaking of? Occupier’s Liability: When is a Trespasser No Longer Considered a Trespasser? As you begin to write your law dissertation, it is important that you choose a good topic to help with your success. Even if you do not choose one of the provided topics, hopefully they have given you ideas with which you can brainstorm your own topic. The next steps are to do your research, organize your paper, and write a law dissertation that will help you earn your degree.